Journal of Pure and Applied Microbiology (JPAM) is a peer-reviewed, open access, quarterly published international journal, dedicated to serve the scientific community and the wider scientifically interested general public by providing a platform for worldwide researchers, intellectuals and microbiologists for publication of high quality reviews, research articles and clinical studies pertaining to all aspects of microbiology and its allied disciplines, provided they demonstrate new findings of relevance that makes a significant contribution to the field as a whole. JPAM is abstracted and indexed in almost all the leading databases of the world. In addition, JPAM has an elite panel of reviewers and experts who have been pioneer in different fields of microbiology that ensures only high quality research work finds a place in JPAM and at the same time the stringent screening and the constructive criticism based on definite guidelines will help the researchers in re-analyzing/modifying their research protocols, hypothesis and data interpretation. 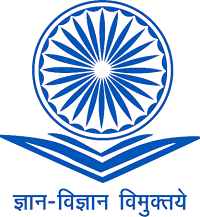 JPAM follows a strong plagiarism policy and is committed to protect the integrity of the scholarly record and feels its duty to help and support the scientific community in all aspects of research and publishing ethics. 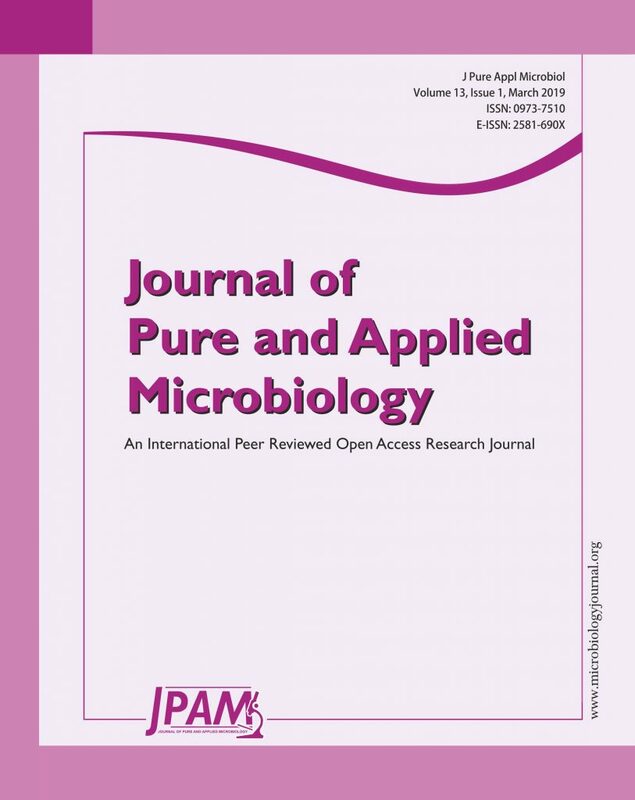 We are pleased to announce that Journal of Pure and Applied Microbiology has been accepted for indexing in the Emerging Sources Citation Index, Web of Science Core Collection, Clarivate Analytics. This inclusion in the ESCI demonstrates our dedication to providing the most relevant and influential Microbiology content to our community.